This entry was posted in 365 Day Photography Challenge and tagged 365 Photo Challenge, blogger awards, clock, precious minutes, time, william shakespeare by Cyndi the BookChick. Bookmark the permalink. I love the shadows on the face of the clock. Why, thank you, my darling Karen! That counting can be almost debilitating at times because I HAVE to concentrate on the road instead of what is to be counted around the road! ACK! I have a thing for clocks and this one is a beauty. I love the shadows. It is a neat clock – I had a hard time with the background on this one and had to keep moving around it to get what I wanted. It is double-sided so at least I had some choices! You are using your education wisely now, friend, creating beautiful photos and words. Congratulations on your award. Thank you – but I still feel as though I am wasting that education most of the time. The rest of the time, I just don’t think about it! 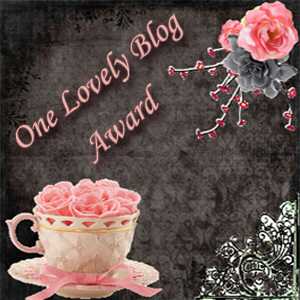 One Lovely Blog is exactly the award I’d name and give to you, if the lovely Kathryn hadn’t already beat me to it! Congratulations, well-deserved! I love visiting here. And I love it when you visit! You are such a bright part of each day for me! Loved the photo, the reflection on this watch is amazing. I am looking forward to reading your facts! I will come visit your blog as soon as I see your post notification in my email! 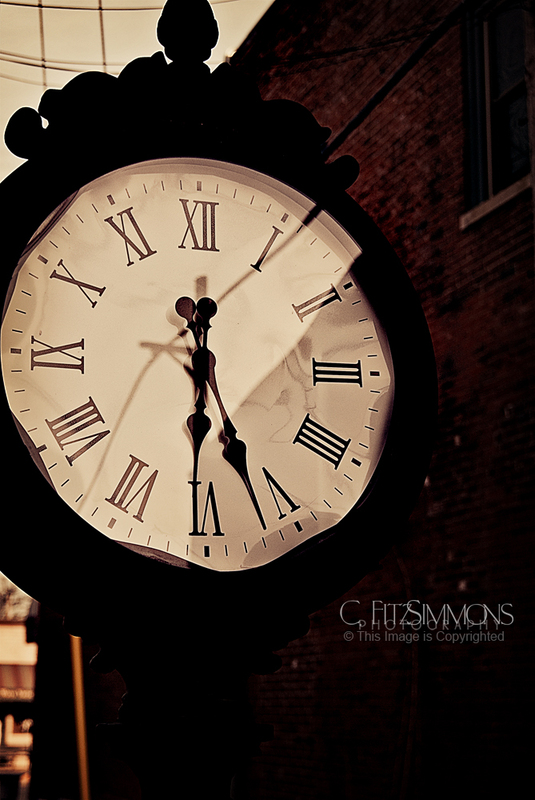 Lovely photo of a lovely clock. Lovely words by Brother Will. Lovely new information about our lovely Cyndi. It’s One Lovely Blog, all right! Good night! Good night to you as well, and sweet dreams. I am feeling quite lovely right about now!